Add more space for your growing family with the creation of a second level. 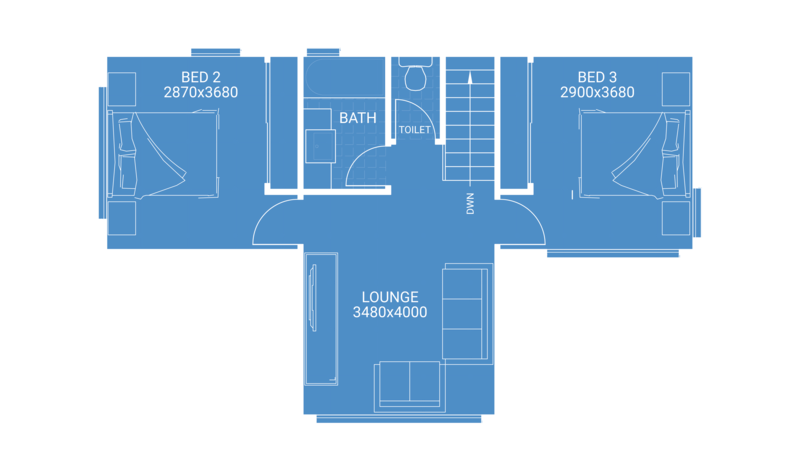 Featuring the addition of three new spacious bedrooms, a bathroom with separate toilet and a sizeable living room, this layout is ideal for larger families. Create comfort for your whole family with an entire level dedicated to spacious living quarters for your loved ones.  The layout features two roomy bedrooms with built-in-robes and a bathroom complete with a double shower. The Parent’s Retreat is the perfect escape after a hard days work and a slice of heaven every day of the week. This smart second storey extension design consists of a generous bedroom (measuring 4.1m x 3.7m), walk-in-robe, ensuite and private living room. For when your home is missing the luxury of a self-contained bedroom, this design is the perfect answer. This second storey extension layout delivers on space and privacy with a generous 4.1m by 4.1m bedroom with a built-in-robe and ensuite. These second storey extension plans produce the perfect work-life balance. 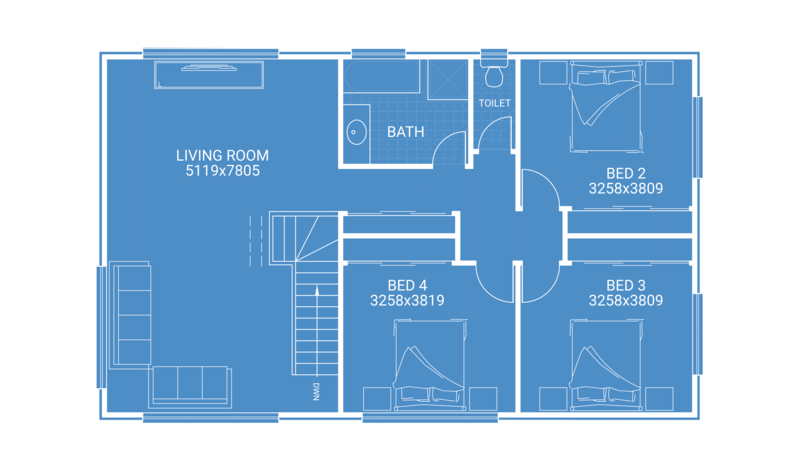 This layout suits homeowners who want to spend more time with family or are looking to transition to a new work structure. 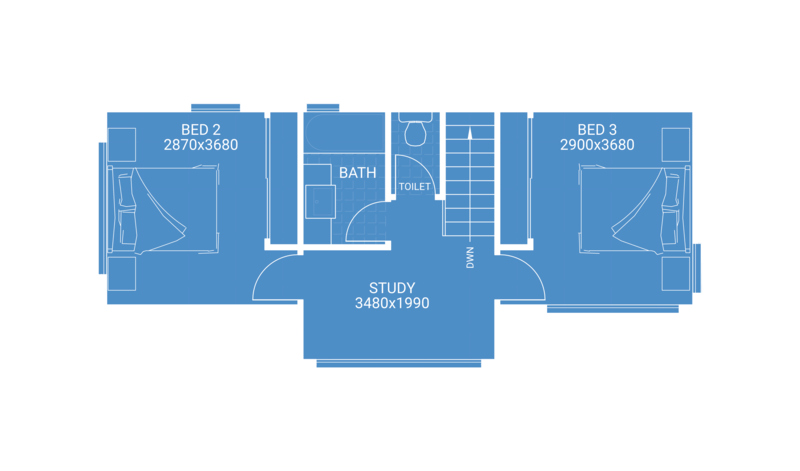 Featuring two spacious bedrooms, a large study and bathroom with separate toilet, this design is made for comfort while working at home.  ‘The Necessities and More’ layout offers space and comfort in a two-bedroom package perfect for growing families. 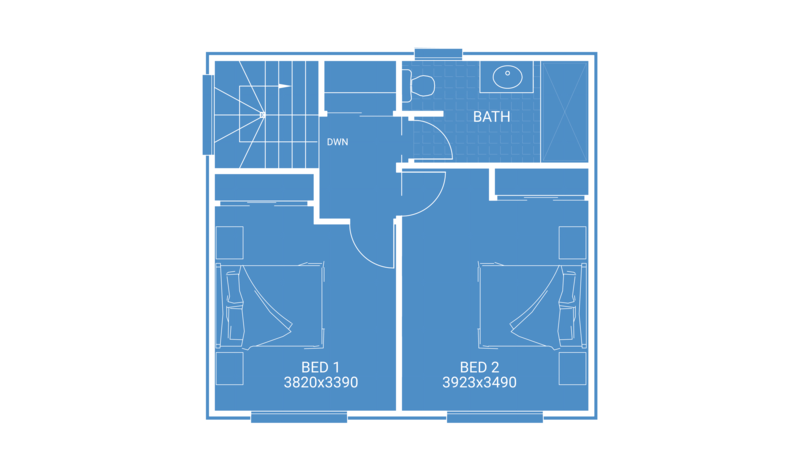 The layout features two bedrooms, a moderate lounge room and bathroom with separate toilet. 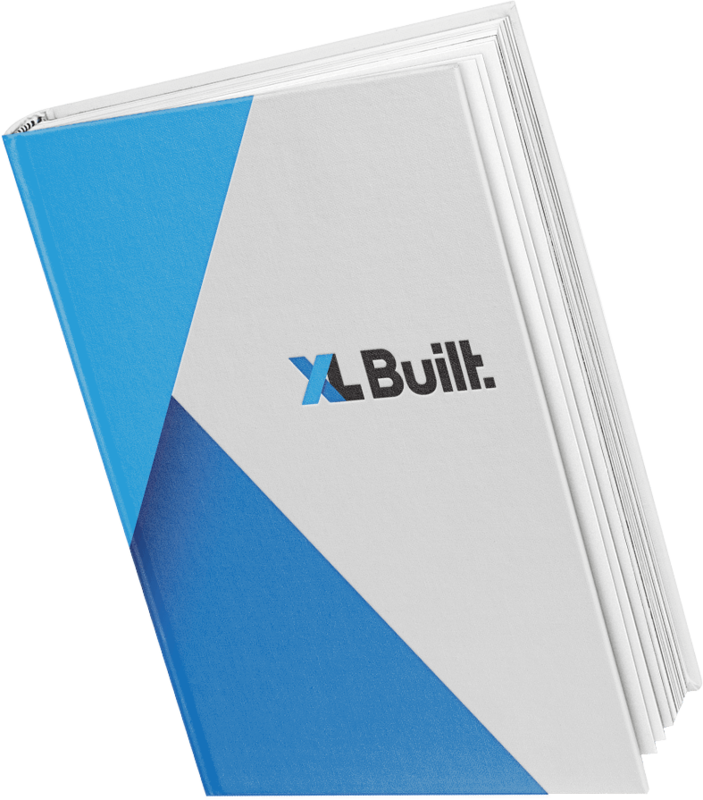 At XL Built we customise every build, because no two families are the same. We consult closely with your family on your needs to design a home that is as comfortable for your lifestyle as it is practical. Our design process has been broken into three stages to ensure nothing is overlooked at each phase of the build. Your approval is required at each stage of the build, ensuring nothing is missed so that your second storey extension cost budgets can be kept in control. XL Built also offers a money back guarantee on your design, allowing you creative freedom without hesitation. Our knowledgeable team obtains any permits and documentation required for the build, taking the stress out of your hands. Throughout the process communication is key, with several options to communicate with our team online, direct and via our exclusive internal portal. Registered with the Building Practitioner’s Board, all of our builds are executed to exceed industry standards. Each project operates under a number of insurances, and isn’t commenced without a Home Owner’s Warranty insurance, Public Liability insurance, Contract Works insurance and Work Cover. From the moment your second storey extension design is completed, our team works on creating a custom schedule for your build. Adhering to strict timelines, this schedule will enable the fastest possible completion date for your home which will keep your second storey extension costs to a minimum whilst maintaining the highest level of quality. Following this schedule, the deposit and depending on the requirements on your build, the project will commence demolition. The cost of second storey extension will be divided across each stage of the build including the base, frame, roof cover, lock-up, internal wall lining, fixing and completion. More than 2,000 items will be assessed on our quality management checklist – our team doesn’t miss a thing. If changes need to be made during the build, we work with you to offer flexibility in design. Our work is all executed by highly skilled, friendly and respectful tradespeople. We hand pick our team and assure nothing but the best when building your dream home. Just because our work has stopped on your second storey extension Melbourne, doesn’t mean our service has. When you move back into your dream home, we offer a three-month maintenance period for any unseen defects that may appear. As our work is executed by highly skilled tradespeople, we are confident in the quality of our work. As a result we offer a 10-year structural guarantee, giving peace of mind for the future of your home. We provide ongoing support and service and are always on hand to help make you as comfortable as possible in your newly built home. Our service starts right from the moment you visit our website to many years later as you enjoy the perfection of your custom built home. Multigenerational homes are households that cater for two or more generations living under a single roof. Currently there are more than four million people living in multigenerational homes in Australia, which accounts for one in five of all Australians. Benefits of multigenerational living comes financially (through shared mortgage, bills and maintenance costs) and in piece of mind, knowing your grandparents can be taken care of or look after young children in the household. 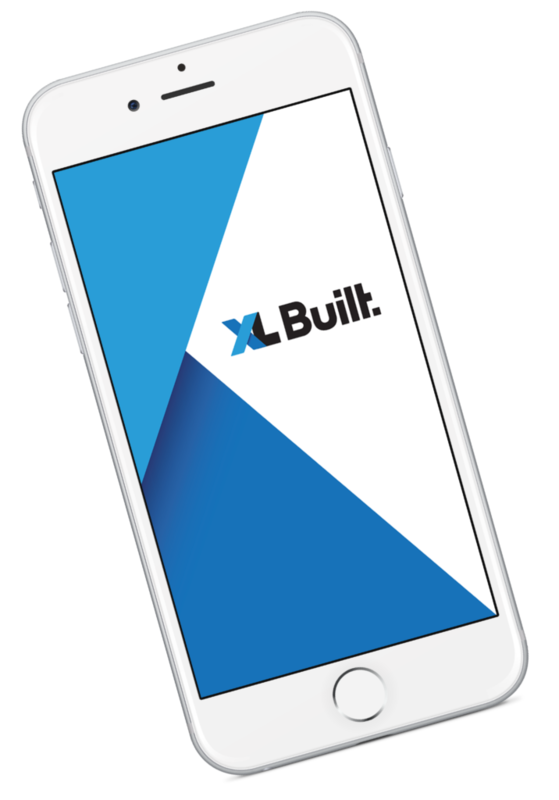 XL Built can assist in making your home MultiGen, whether it is through the addition of a separate living area or by building a custom new home. When professionally designed, these MultiGen homes take into account all of your family’s needs.